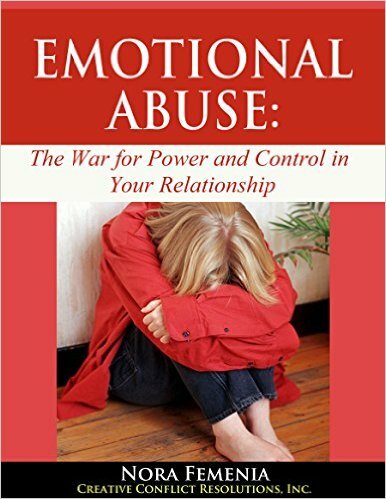 Your free book is here: Read "Emotional Abuse" now! - CREATIVE CONFLICTS! You are here: Home / Emotional Abuse / Your free book is here: Read “Emotional Abuse” now! Enjoy this gift of suppo9rt for your own relationship, now. Get your free book, and read it on your computer.